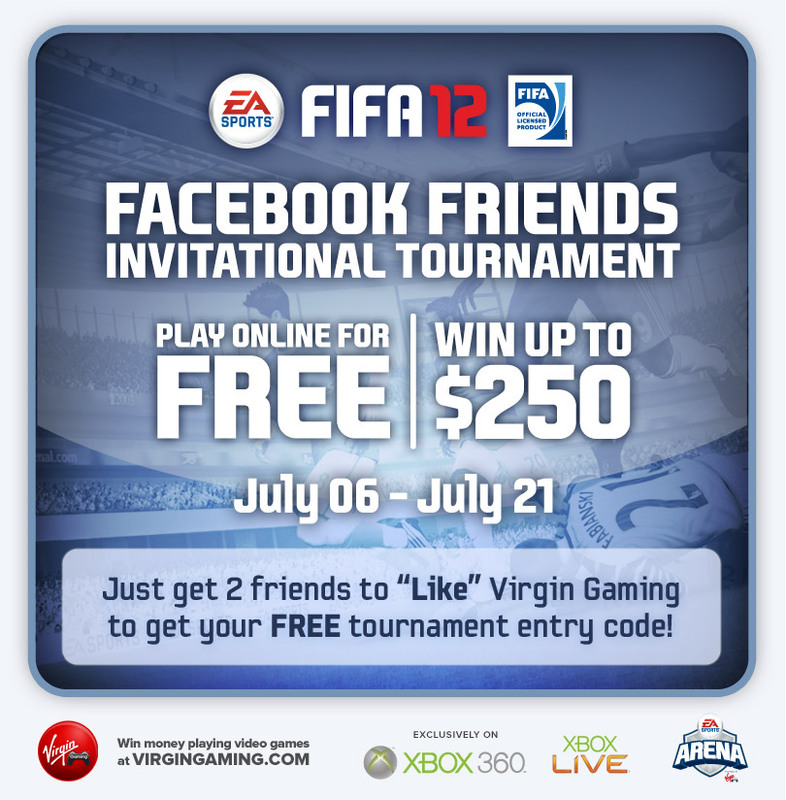 Join the FIFA 12 Virgin Gaming Cup Powered by Yeousch for your chance to win $25. It’s only $1 to enter, with random winners automatically entered into the $250 final! Tournament rand uns until July 23. Finals July 30-31. 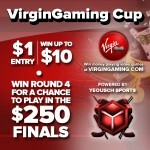 To enter, simply go to the following url and sign up to the Yeousch FIFA 12 “Virgin Gaming Cup“!